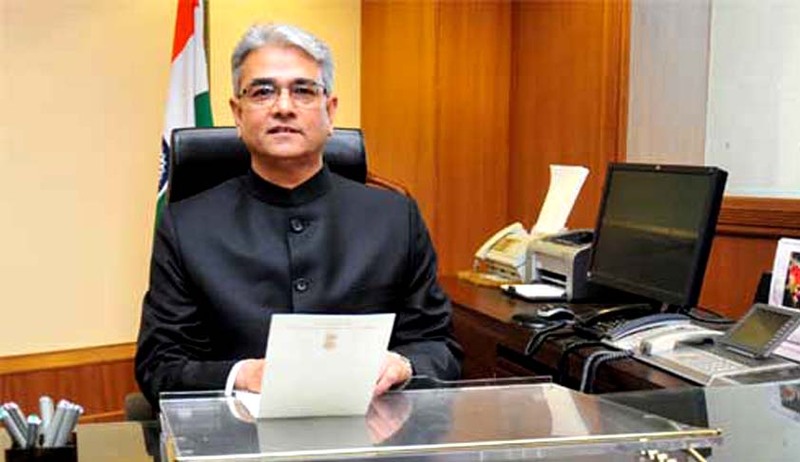 Dismissing the appeals filed by former bureaucrats challenging the appointment of former Defence Secretary Shashi Kant Sharma as Comptroller and Auditor General of India as he had dealt with various defence procurements during the time he was Defence Secretary and that the same will now constitute conflict of interest, the Supreme Court said that he can always recuse from auditing such contracts. The Court accordingly dismissed the appeals filed and upheld the judgment pronounced by the Delhi High Court. N Gopalaswami and others approach Delhi High Court against appointment of CAG. Delhi HC asks Centre to file response on two PILs challenging appointment of CAG .